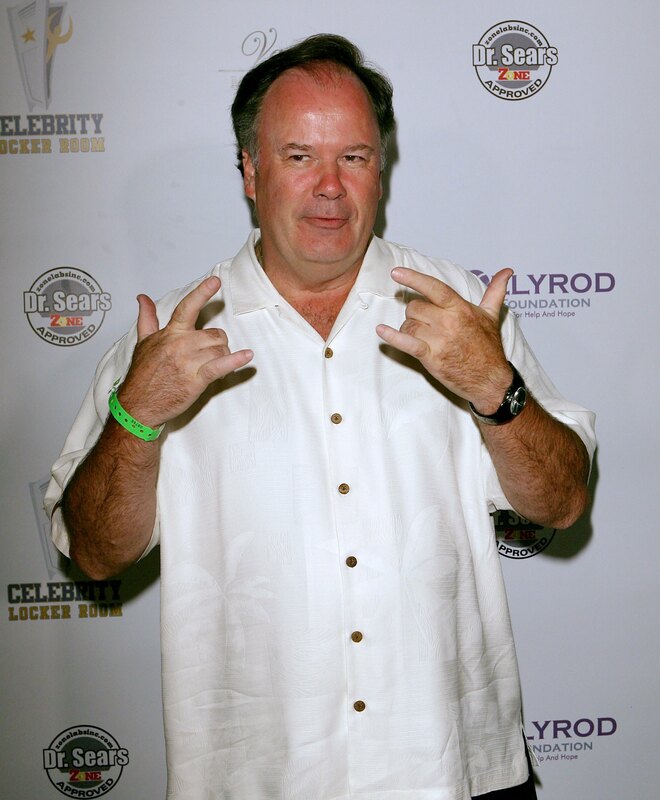 Dennis Haskins will forever and always be known for his role on Saved by the Bell, so it's a good thing he embraces it. Haskins, better known as Mr. Belding, played a Saved by the Bell quiz game on an MTV Shows Blog segment and did a fantastic job identifying very specific scenes from the show. The game was called "Hey, hey, hey, hey, hey! What's Going on Here?" named after one of Belding's catchphrases. Haskins was shown clips from the show and asked to explain what was going on. He correctly identified Mrs. Belding in labor, Zack trying to win a trip to Hawaii, and a fight between Zack and Slater. Saved by the Bell premiered in 1989 so these scenes all happened over 20 years ago. I've never been on a popular television series that defined the rest of my life, so I can't say first hand if it's weird that Haskins remembers everything, but I would think Mario Lopez's memory might be a little more fuzzy. At some point his SBTB memories would become cloudy with his Extra interviews, but because Haskins has been known solely as Mr. Belding maybe his brain stayed clear. My hometown's minor league baseball team once promoted that Mr. Belding (not Dennis Haskins, but Mr. Belding) would be a special guest at a game, so I think Haskins is comfortable with owning up to his well-known role. I was tempted to say that Haskins doesn't have anything else going on when it comes to acting, but his IMDb page proves otherwise. Haskins will appear in Seth MacFarlane's A Million Ways to Die in the West and has two more features on the way. Haskins has also appeared in a ton of small television and film roles since his Bayside High days ended. You go, Dennis Haskins! Nope, doesn't sound right. Sorry, it's gotta be: You go, Mr. Belding! Check out Haskins' strong memory skills below.